A suitable listen for single people as well! 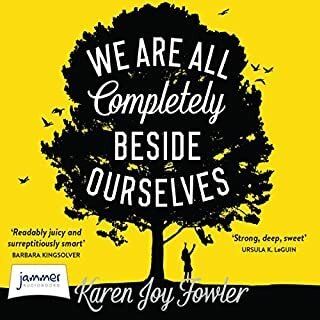 Forget therapy - listen to this book! 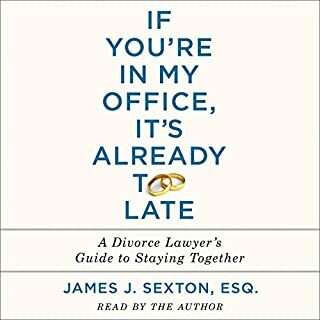 Great advice for ANY couple from a man who’s heard it all. 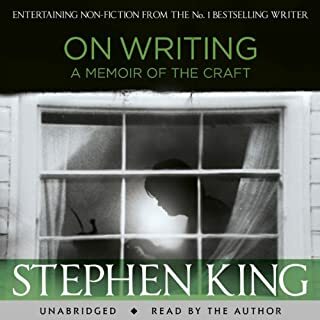 A wonderfully written account - extremely well read by the narrator. 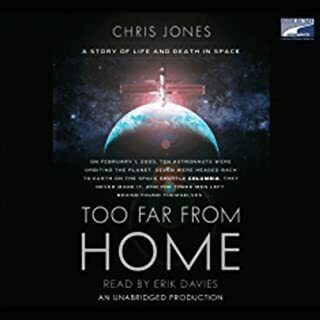 So many interesting facts and lots of information about life on the ISS, astronauts, cosmonauts and the interactions between them, their families and their land-bound colleagues. It 'reads' like a page-turner, but has moments of 'poetry' in its narrative as it seeks to illustrate the experience of being thrust into the vacuum of Space. When Linda Gray, iconic star of Dallas, was 20 years old, a magazine editor coldly rejected her as a model, writing that perhaps one day "you might shape into something". At 38 Linda got her big break, as Larry Hagman's wife on Dallas. To celebrate her 75th birthday, Linda is opening up about her life for the first time. By having someone else narrate it. Nothing wrong with the story - but the narration was plodding and dull. What didn’t you like about Linda Gray’s performance? Her performance was wooden - there was no natural ebb and flow to her narration because she was trying so hard to EN-UN-CI-ATE every word, resulting in a very laboured 'listen'. It's a shame, because her story is interesting enough and she comes across as a pleasant and fun person in interviews - but she needs to leave the voice work to someone whose acting skills are broader than hers. I would suggest that this is a book that should be "read", not "listened" to. Her story is interesting, but her narration is not engaging enough to keep one on board. What was most disappointing about Helen Russell’s story? The narrator's pronunciation of the most basic Danish words ... dire. I am a non-Dane living in Denmark and I am cringing at the reader's attempts at pronunciation. She makes the classic mistake of calling Copenhagen, "CopenHAAgen" and Jutland, "YUtland" (a mash-up of both languages and incorrect either way). When speaking English, one pronounces them the 'English' way, when speaking Danish (which I do), one pronounces them the 'Danish' way? In English, one doesn't say, "I had the most wonderful time in Pareeeee" when discussing the French capital ... so, why "CopenHAAgen" and "YUtland"? She also has not the faintest clue how to pronounce basic Danish names like Helle and Pernille - and, when discussing Danish "Hygge" (integral to Danish life - and the whole point of the book) she is so far off the mark ("hoooogERR"?) that I am overwhelmed by the desire to drown myself in a vat of pickled herring. Seriously, how difficult can it be to check the vocabulary with a natural-speaking Dane (there are at least 60,000 of them living in London alone!)? 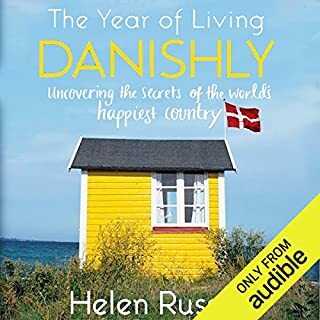 I know it's not a huge issue but, when it's an AUDIO book and the subject matter is about 'understanding and integrating' into the Danish way of life, the very LEAST that the publishing company could have done is found someone who was able to pronounce the most basic words correctly - or to have ensured the narrator had someone to keep her on the right track. Yes. An interesting story, beautifully read (by Laurel Lefkow). Have you listened to any of Laurel Lefkow’s other performances? How does this one compare? No ... but I am going to search her out now because she is a really pleasant voice to listen to. 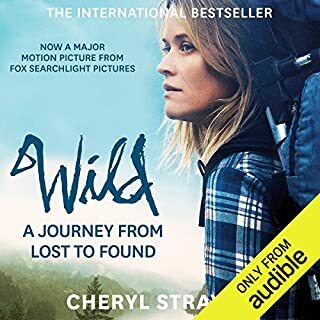 I am not normally a "travel" book kind of person, but this was a fantastic listen. It was greatly enhanced by the voice talent of Laurel Lefkow who had exactly the kind of voice that you want to listen to, but it doesn't intrude on you either. I didn't want this book to end - very good, highly recommend. A truly original story - informative, observant and heartbreaking. However, the narrator is terrible. She has a horribly robotic voice with a 'smug' undertone. I would advise READING it. The only reason I persevered with the audio version is because I needed something for the dog walk! That said, the book itself is wonderful and I would highly recommend it. 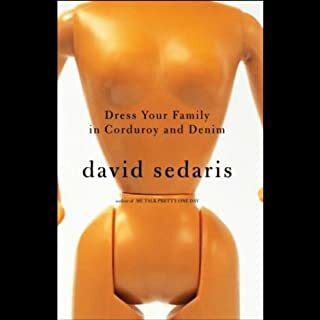 Essential listening / reading for any would-be writer. He's a revelation. I was expecting dark and morose, but he's a wonderful narrator and a generous author. Get it. What did I just listen to ...? Um ... nope, sorry, can't think of anyone. 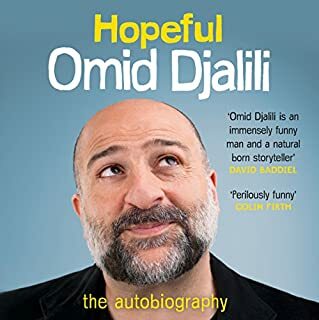 What was most disappointing about Omid Djalili’s story? That there was, in fact, very little "story". It was a surprisingly dull narrative which surprised me because his public image suggest someone full of banter. He's basically a blagger (who cheats his way into university) and probably blagged his way into a publisher's office and convinced them he could write. I would really like to get my "credit" back for this one but I kept going with it (hoping it would improve)- and didn't think it was fair to ask for a refund. If the substance of the book had been more interesting. As a performer, I like him. As a writer, not so much. 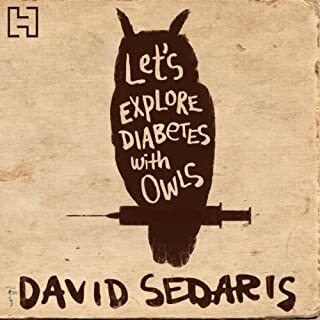 His ability to focus on his own (self-perceived) failings, his bitterness, his humour, his sarcasm and his wit make David Sedaris one of the best "listens" available. Love him. A strange little man with a great big talent to observe human nature - and he is not afraid to turn the most critical eye on himself. Love him.